Working on a new project now that we will put up on Kickstarter in the next month. I’m bringing together my love of photography, culture, history and books to hopefully publish a book that features some of the best ghost towns of Oregon. This past weekend we took a drive to Bohemia City, which is outside of Cottage Grove, Oregon. It was awe inspiring. With over 60 pictures to choose from, I’m excited to see if this project will succeed. I welcome any feedback regarding what you’d like to see in a project like this! What ghost towns would you like featured; what historical facts do you find interesting; how much would you spend on a book like this? Stay tuned, more to come (for more info click here)! 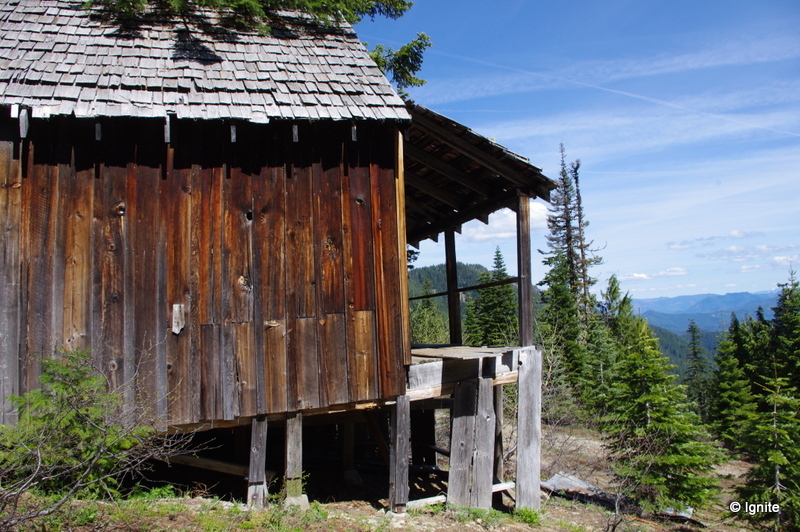 This entry was posted in Projects and tagged Bohemia City, books, Cottage Grove, culture, ghost towns, history, Lane County, Oregon, photography. Bookmark the permalink. 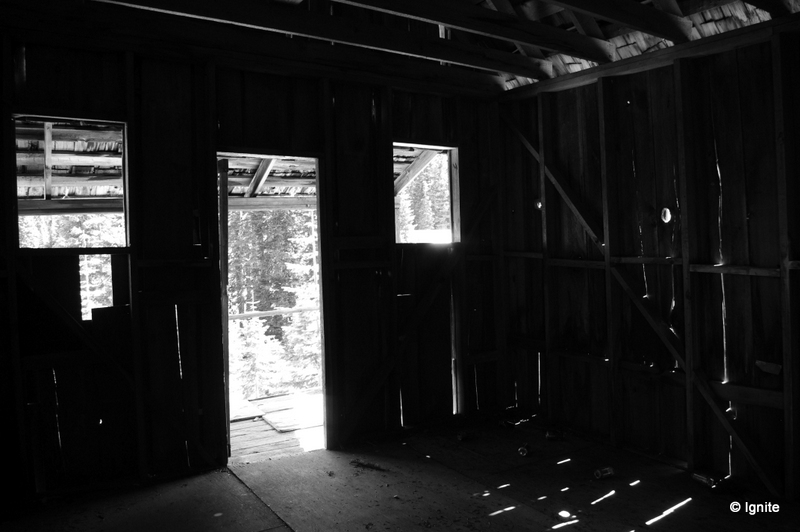 More photos and updates on the ghost town project. Born out of a desire to help others find their strengths and actualize their goals, Ignite offers counseling and coaching to individuals and families. Whether you are experiencing grief, mental illness, or simply need guidance on a life transition, Ignite counseling can help light your way.